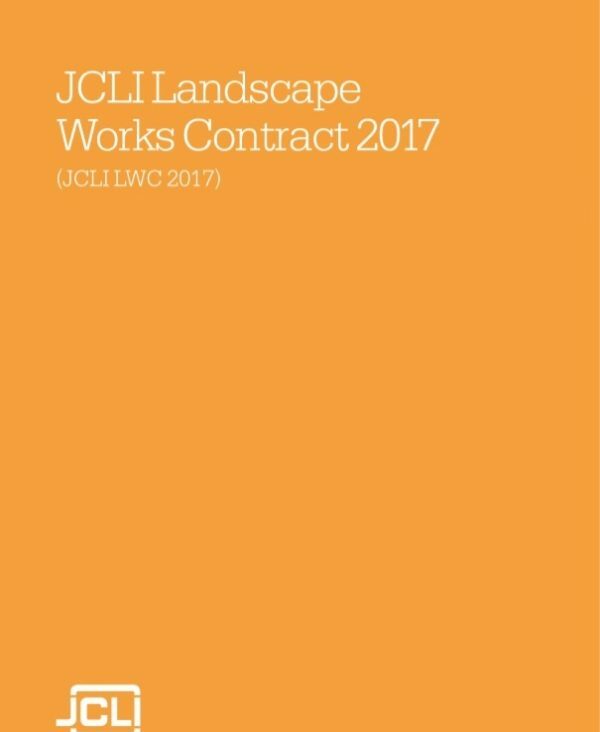 View basket “JCLI contracts – Landscape Works Contract with Contractor’s Design 2017” has been added to your basket. BIM (Building Information Modelling) is transforming working practices across the built environment sector, as clients, professionals, contractors and manufacturers throughout the supply chain grasp the opportunities that BIM presents. 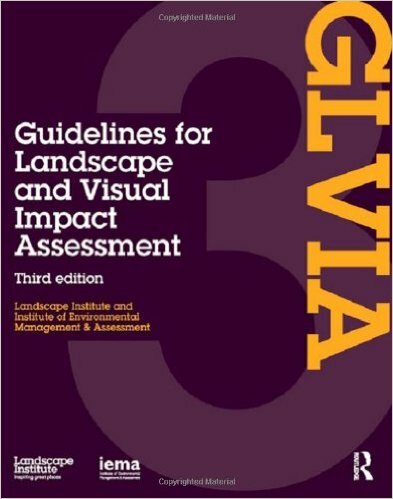 The first book ever to focus on the implementation of BIM processes in landscape and external works, BIM for Landscape will help landscape professionals understand what BIM means for them. 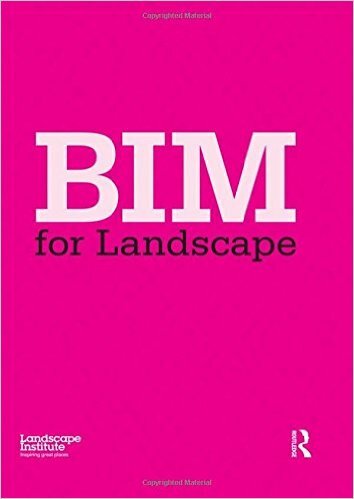 This book is intended to equip landscape practitioners and practices to meet the challenges and reap the rewards of working in a BIM environment – and to help professionals in related fields to understand how BIM processes can be brought into landscape projects. 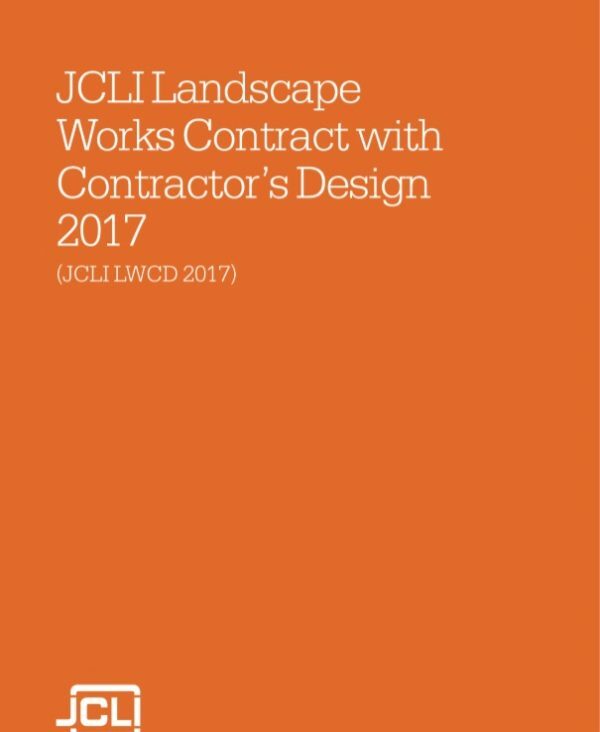 BIM offers significant benefits to the landscape profession, and heralds a new chapter in inter-disciplinary relationships. BIM for Landscape shows how BIM can enhance collaboration with other professionals and clients, streamline information processes, improve decision-making and deliver well-designed landscape projects that are right first time, on schedule and on budget.